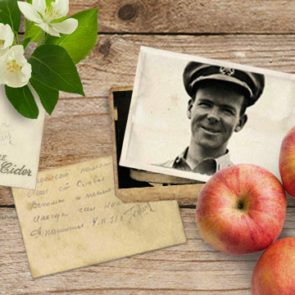 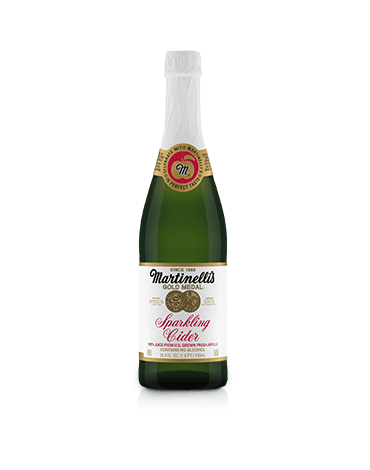 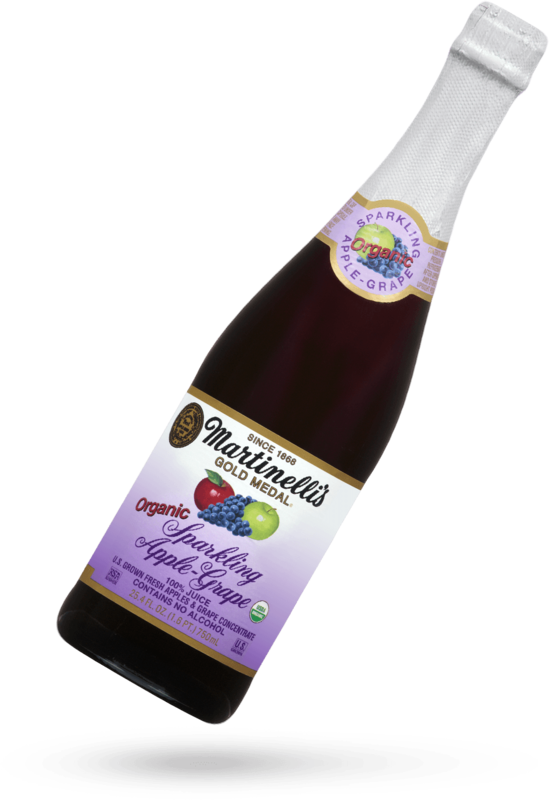 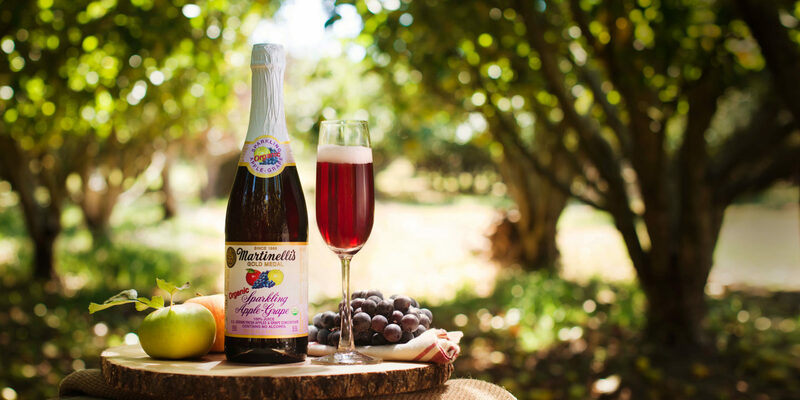 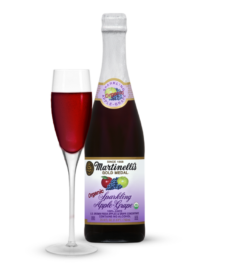 Blending two of nature’s finest juices, our non-alcoholic Organic Sparkling Apple-Grape juice combines U.S. grown fresh organic apples with organic Concord grapes to make a 100% sparkling juice that’s perfect for any occasion. 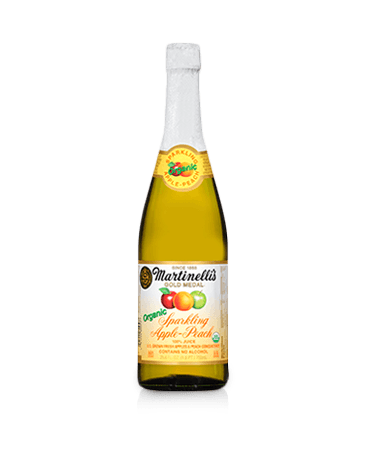 Pasteurized 100% carbonated apple juice from U.S. grown fresh organic apples, filtered water (sufficient to reconstitute juice concentrate), concentrated organic grape juice. 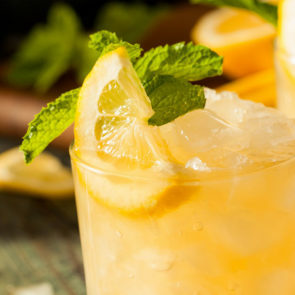 Natural sediment may occur. 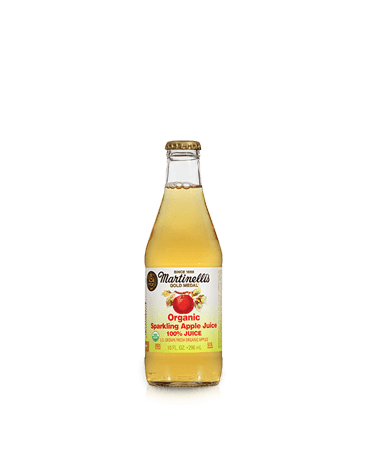 No sweeteners, no chemical preservatives. 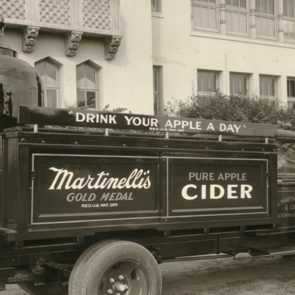 In 1952, Stephen C. Martinelli returned home to work for the family business after serving 3 years as a Naval Air Intelligence Officer.